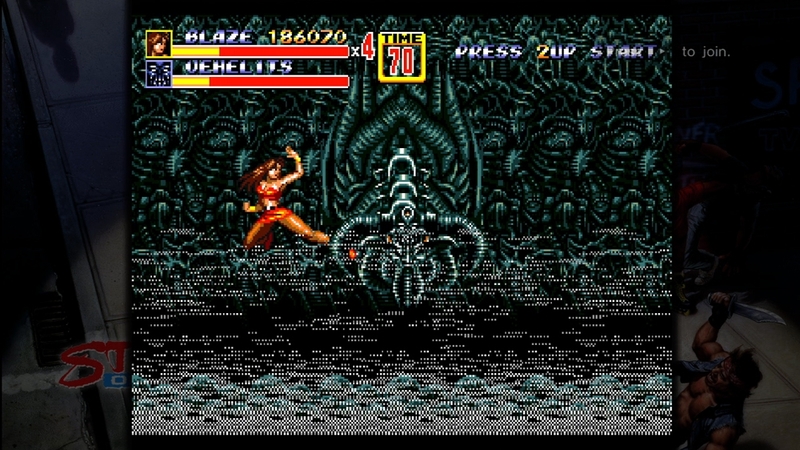 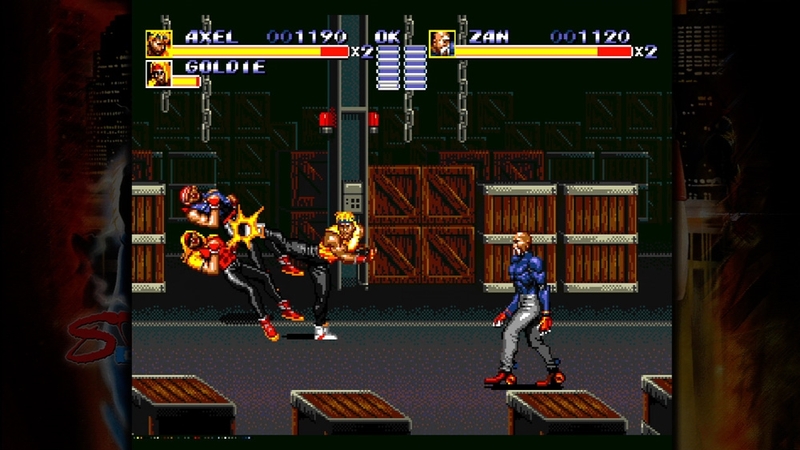 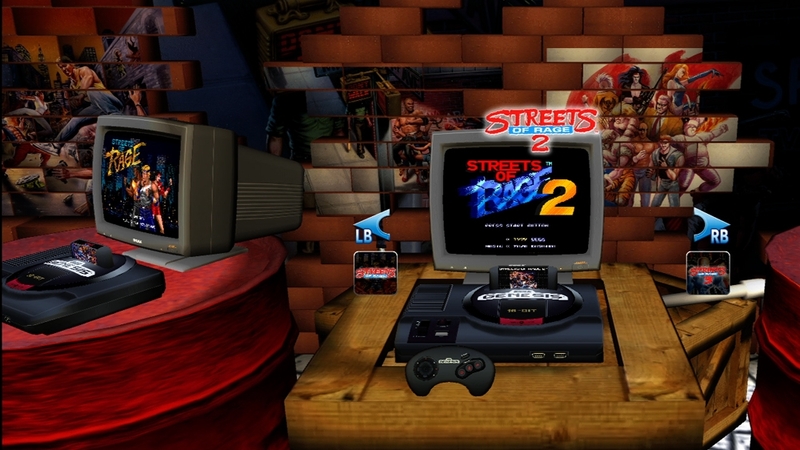 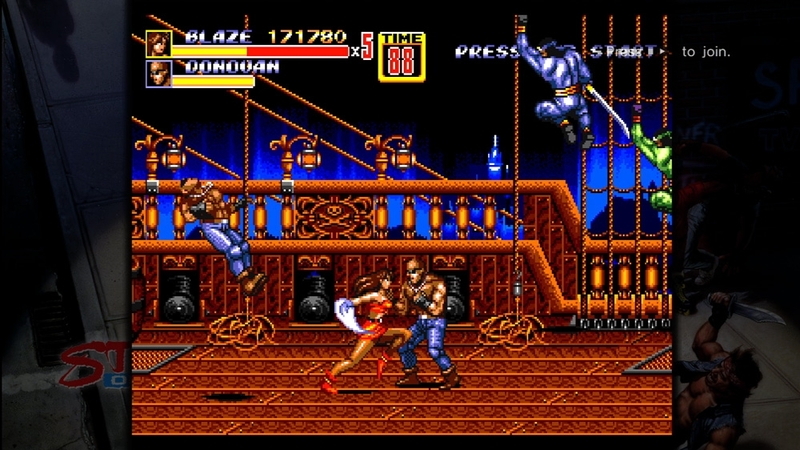 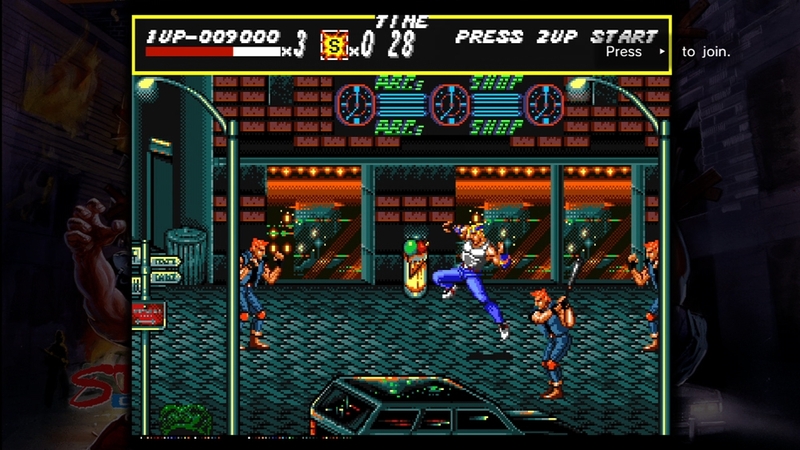 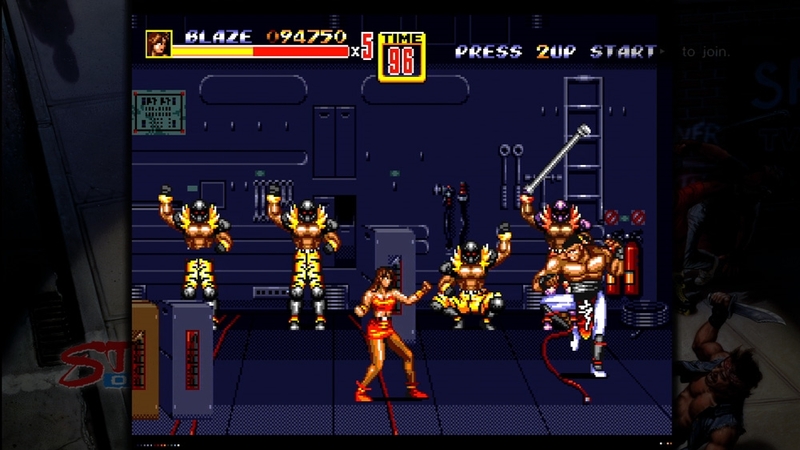 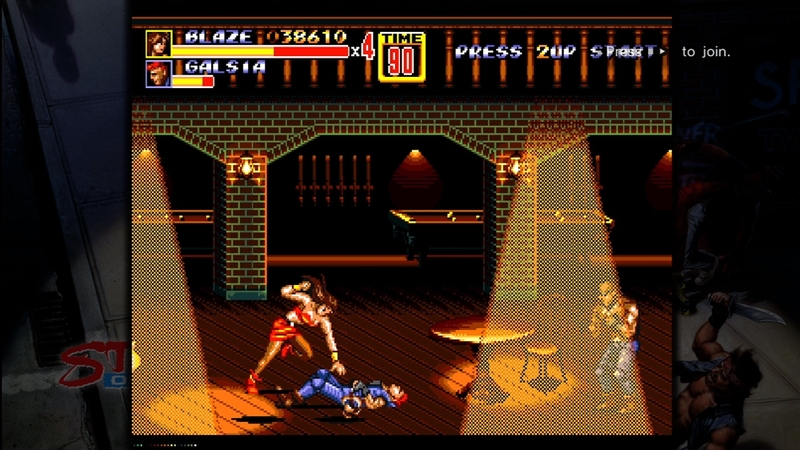 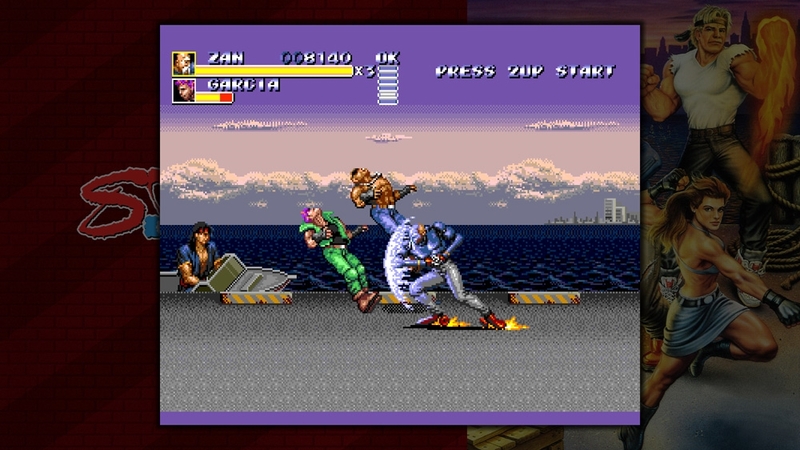 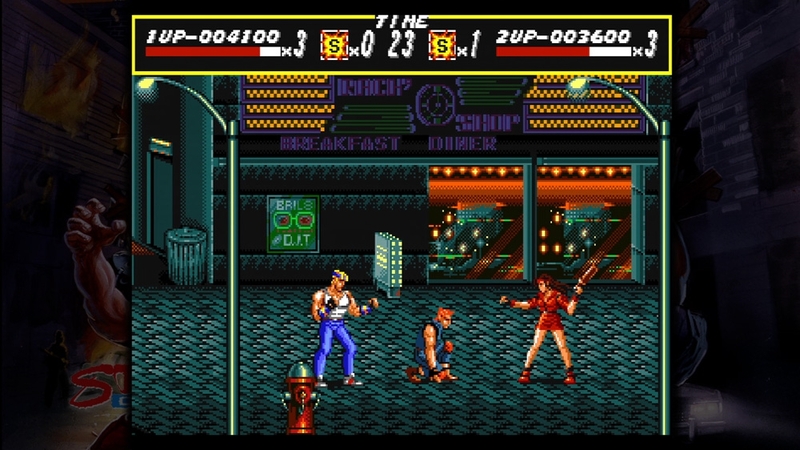 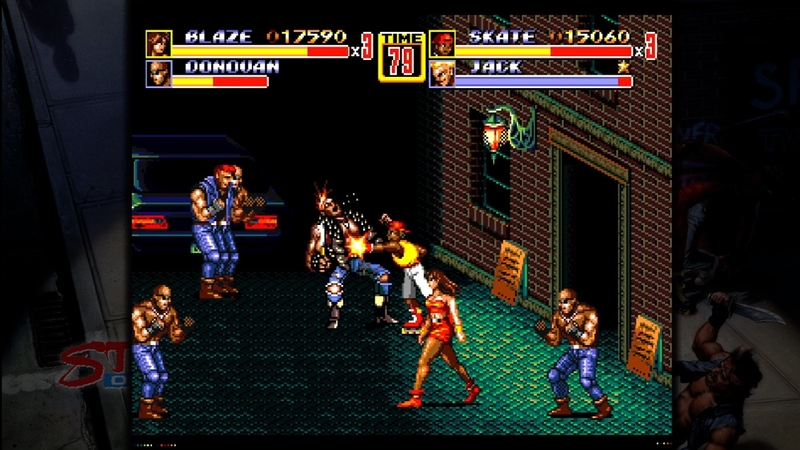 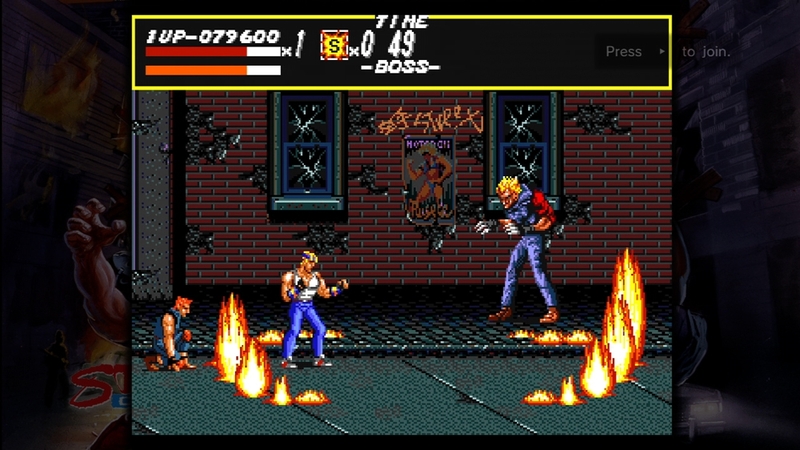 Join Axel, Blaze, and company as they battle the evil Mr. X across all three Streets of Rage games. 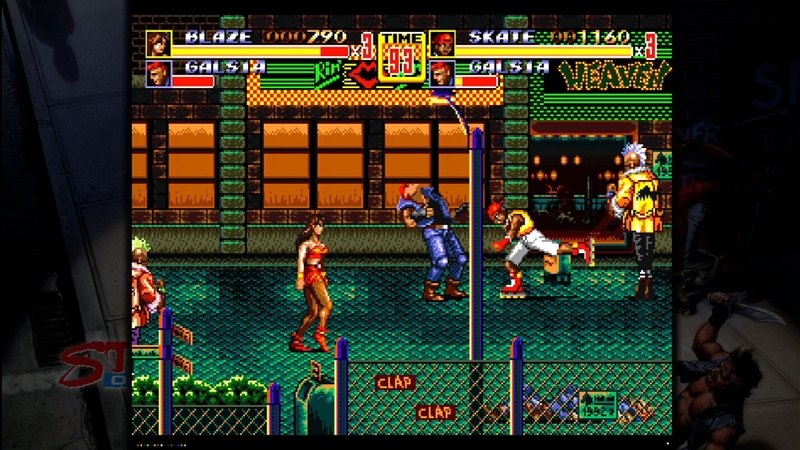 Originally released for the Sega Mega Drive, the classic brawler series has now been updated for release on Xbox LIVE Arcade! 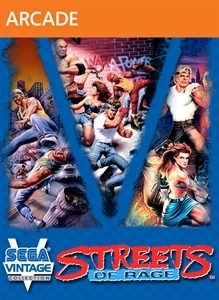 Earn all new achievements, take on challenging new game trials, compete with others players across Xbox LIVE Leaderboards, and clean up the streets with a friend in two player local and online co-op!